The students were given a company information session before a tour of Sandfire Resources’ open-cut DeGrussa mine, including its storage and processing areas, before flying back to Perth via Kalgoorlie. The two were chosen for the trip after they completed activities at a Get into Resources career expo at the Central Institute of Technology in Northbridge. 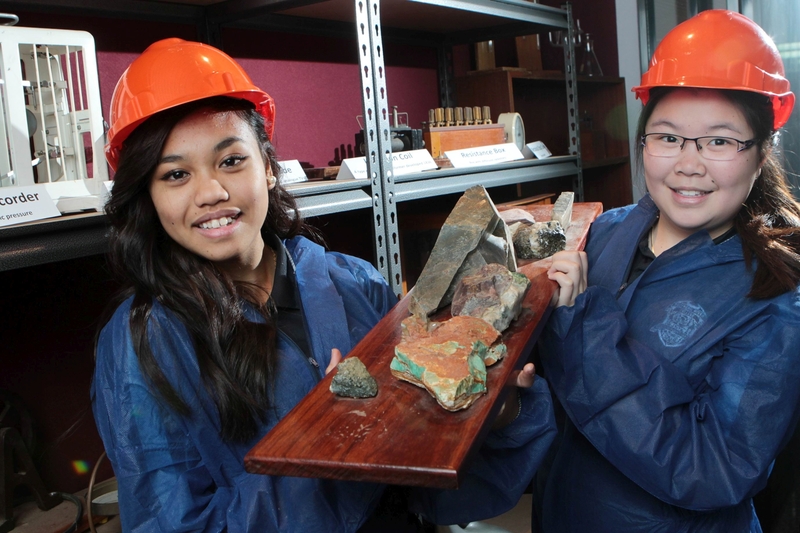 The Chamber of Minerals and Energy has recognised Southern River College as a Resource School, whose Minerals and Energy Academy offers students career pathways through specialised academic, technological and trades-focused programs, and industry partnerships.